How to reduce pore size on face? Large or open pores are one of the most distressing skin problems that many people struggle with. If left ignored or untreated, it can exacerbate and lead to blackheads, acne, breakout and blemishes. When dirt, bacteria, and excess sebum clog the pores, it can make your pores look larger and more visible. Fortunately, there are natural remedies that you can try to minimize their appearance. In most cases, genetics determine who will experience having enlarged pores. Other factors that contribute to the visibility of pores are poor skin care routine, acne, oil-based makeup, stress and increased sebum production. Prolonged sun exposure may also open pores as it damages the collagen and diminishes the elasticity of the pore canal walls. As the skin ages, cell renewal activity and elastin and collagen production decrease. This increases the appearance of large pores. Many people hide pores by applying makeup. However, these products can make them appear larger, especially when not properly rinsed off. Cosmetics can be a magnet for oils and dirt, causing pores to shine. There are also cosmetic products that can deal with this issue, such as toners and exfoliators suitable for your skin type. Genetics – Some people have acquired the large pores from their parents or their other relatives. Age – As people age, their skin becomes less elastic. This can cause the skin to have large pores from time to time and instead of going back to its usual size, it stays that way especially if you do not eat all the right food products to help your skin. Sun Damage – Those who get exposed to the sun more often tend to have larger pores because the pores open up in order to release oil and possible bacteria on the surface of the skin. Constantly being exposed to the sun will make the pores remain that way. Inadequate Skin Care – If you do not take care of your skin, it is likely that it will not be able to recover from all the environmental factors that you expose it to every single day. 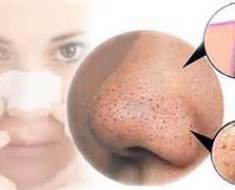 Blackheads and acne – When people have blackheads, their pores tend to become larger in order to contain the oil and dirt stuck on the skin. This is also the same for whiteheads. Now that you know the possible causes for large pores, the next thing that you have to do is to follow this step by step guide to ensure that your pores will be reduced naturally. If you want to diminish pores naturally and effectively, you can also use one or combination of the remedies listed below. Mix two tablespoons each of tomato juice and lemon juice. Tomatoes are an excellent astringent that can help shrink open pores. Apply the mixture to your skin and let it sit for ten minutes before rinsing it off with lukewarm water. Follow this treatment three to four times a week. Another option is to mix lemon juice with organic honey. Leave it on for ten minutes and wash it off with water. Repeat this treatment daily. If cinnamon powder is available, you can also use it with lemon juice. Apply it on affected areas and let it sit for 15 minutes. Oatmeal contains high levels of antioxidants and can help undo damages done to the skin by chemicals, ultraviolet rays, and pollution. It also reduces inflammation and itching, making it useful for treating acne and removing excess oil without clogging your pores. In a small bowl, mix two tablespoons of oatmeal, two tablespoons of milk powder, and five tablespoons of organic honey. Apply this mixture on your skin and rub gently in circular motions. Follow this pampering treatment twice a week until you notice improvements. The simplest and most effective way to shrink your pores is applying ice, thanks to its skin tightening effects. This technique is also useful before applying makeup so you can minimize open pores first before applying cosmetic products. Wrap some ice cubes in a thin cloth. Press it against your skin for 15 to 30 seconds. Follow this treatment two to three times a day. For best results, infuse the water for ice cubes with green tea, apple juice, rose water, or cucumber juice. Another option is to wash your face with cold water daily to close your pores. Sugar scrubs are excellent for removing excess sebum, dead skin cells, and impurities that can help in minimizing large pores. 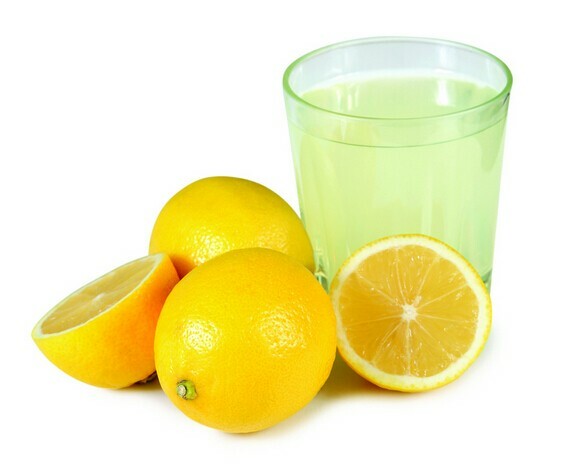 Mix a small amount of sugar with enough lemon juice and rub it all over your skin for 30 seconds. Let it sit for 10 minutes before rinsing your face. Follow this treatment two times a week. Another excellent way to prepare sugar scrubs is by mixing a little sugar with equal parts of lemon juice and organic honey. Apply it to your face and massage for 30 seconds. Leave it on for 10 minutes, and then rinse off with water. Egg whites are known to tone and tighten the skin, which assists in shrinking large pores. It is also useful for removing excess oil and treating virulent forms of acne. Add two tablespoons each of oatmeal and lemon juice. Apply it on your face and let it dry on its own. Follow this simple treatment two times a week. 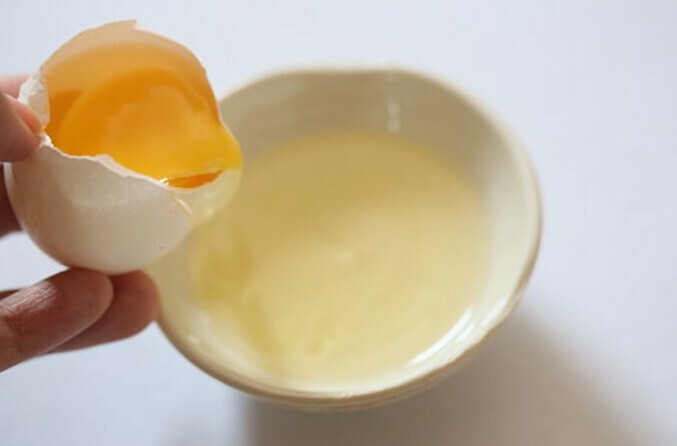 You can also whisk an egg white and apply it on your face without adding any other ingredients. For best results, cover your skin with tissue paper and remove them once the mixture dries. If your skin always gets clogged up days after using pores strips, scrub, or any other treatment, you can try papaya. This delicious fruit helps tighten and tone pores. It also makes skin supple and soft while clearing pigmentation and scars left by acne. Follow these simple steps to treat large pores with papaya. Apply it on your skin and let it sit for 20 minutes. Follow this remedy every second day. 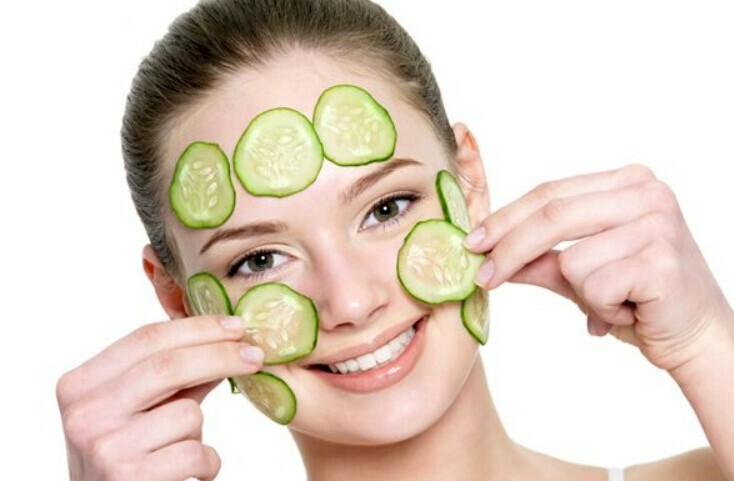 Cucumber is an excellent natural astringent that can shrink large pores while providing essential nutrients to the skin. The flesh is mostly water, but also contains caffeic acid and vitamin C, both of which reduce swelling and skin irritation. Grate one cucumber to obtain its juice. Use a cotton ball to apply cucumber juice to your skin and let it sit for 20 minutes. Wash it off with cool Use this remedy daily until you see improvements. Yogurt has lactic acid that can get rid of dead skin cells, dirt, and excess sebum. Applying it regularly helps minimize the appearance of large pores while reducing fine lines and wrinkles. The simplest method is to apply a thin layer of yogurt on your face. Make sure that you buy plain yogurt and not sweetened versions. Leave it on for 10 minutes before rinsing off with cool water. Repeat this process daily. If you have acne-prone or excessively oily skin, you can mix one teaspoon of yogurt with one whisked egg white and two crushed aspirin tablets. Apply it to your face and let it sit for 15 minutes before washing it off with water. You can also two tablespoons of yogurt with one tablespoon of gram flour. Leave the mixture on your skin for 15 minutes, and then rinse it off with cool Follow this treatment twice a week. Works as a gentle exfoliating agent, baking soda helps remove dirt, debris, and oil while balancing the pH levels of the skin. It also reduces other problems like pimples and acne, thanks to its anti-inflammatory and antibacterial properties. Combine two tablespoons each of lukewarm water and baking soda. Follow this treatment once a day, and then you can reduce the frequency to three times a week. 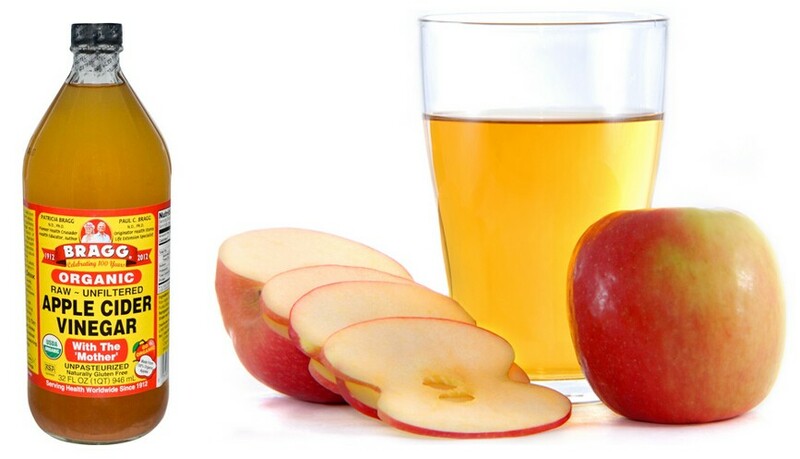 Another effective way to reduce large pores and tighten your skin is by applying apple cider vinegar. Doing so also restores the pH balance of the skin. It contains anti-inflammatory and antimicrobial agents that can help treat pimples and acne. Mix the same amounts of water and organic apple cider vinegar. Use a cotton ball to apply the solution to your face. Follow this simple remedy every night after washing your face. Almonds have skin-restorative properties that can help reduce the appearance of open pores, leaving your skin clear and smooth. Take five almonds and crush them. Combine it with a few drops of lemon juice to make a paste. Apply it to your skin and let it sit for 20 minutes before rinsing with cool water. Alternatively, you can make a scrub by mixing almonds powder with orange peel powder. Apply it to your skin and rub gently in circular motions. You can also mash a ripe banana and add two teaspoons of almond oil. Mix it well and apply it to your skin. Wash it off after 20 minutes. Also known as multani mitti, fuller’s earth is also a great natural remedy for large pores as it exfoliates the skin and absorbs excess oil. This treatment also helps remove blemishes and repairs damaged skin caused by harmful ultraviolet rays. Mix two tablespoons of fuller’s earth with enough rose water to form a paste. Apply the mixture on your skin and let it sit for 15 minutes. Follow this treatment once or twice a week until you are satisfied with the results. 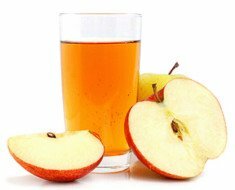 You can combine the natural remedies mentioned above with any of the tips below to speed up the process. Sleeping without removing your makeup is not good for your skin. Cosmetics can combine with oil, bacteria, and dirt and clog up your pores. This causes your pores to look bigger when you wake up. This is the reason why it is important to wash your face before going to bed no matter how late you get home or how tired you are. Whether you have dry or oily skin, sunscreen is something that you must apply before heading out of the house. The damage from the sun not only increases your wrinkles and long-term risk of cancer, but it also makes your pores appear larger. Look for a sunscreen with an SPF of at least 30 and apply it 15 minutes before you go out. You can also try foundations or moisturizers that already contain SPF. If you are struggling with large pores for a long time now, it may be time to change the cosmetics you use. Some skin care products rely on active ingredients like salicylic acid to get rid of the top layer of the skin. However, it produces a drying effect and makes your skin produce more sebum to replenish the lost moisture. Thus, it makes your skin oily even if the product is designed to clear acne and sebum. To avoid this, use oil-based masks, deep-cleaning facial scrubs and astringents for a couple of weeks at a time only. You want your skin care products to be noncomedogenic, which means that they are water-based. Oil-based products will only lead to large pores. Drinking plenty of water can benefit your overall skin health, especially your pores. Water helps remove toxins from your pores, hydrates your skin internally, and improves your overall complexion. Make sure that you drink at least eight glasses of water every day. For best results, you can try adding cucumber, berries, or lemon. Large pores on the face, nose or cheeks are usually caused by pores that are clogged with oil. Exfoliation can help remove dead skin cells on the surface of the skin and shrink pores. This will make your skin softer, smoother and brighter. To make natural scrubs at home, you can mix the grated orange peel with the grated almonds. This natural scrub can help clean the skin and reduce the size of the big pores. These home remedies can help get rid of enlarged pores fast and naturally.Stick with these methods for a while and you will notice that your large pores become smaller. I got lot of things about natural beauty therapy methods.thank you so much. I have rashes on my t zone area of my face ,they are not itchy nor inflamed.The area around it looks blotchy and not soft and smooth as the rest of my face . what could be the cause and natural remedy for it?Or should I just get a microdebrasion facial. Yes you need a microdebrasion facial.